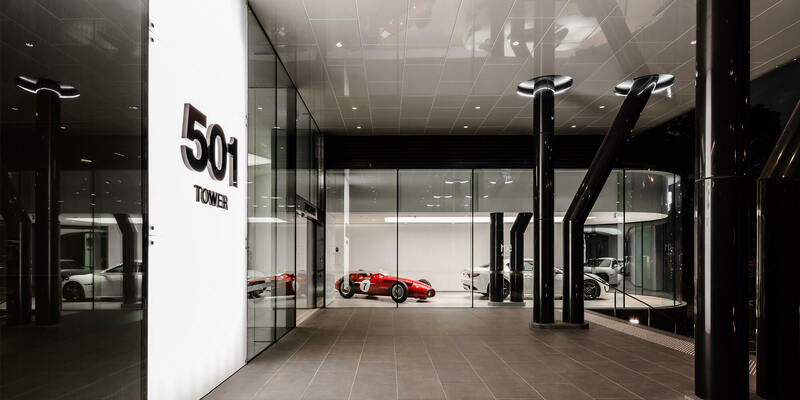 501 Tower is the refurbished – and renewed – octagonally shaped building that served as the former home of iconic Aussie airline, Ansett. 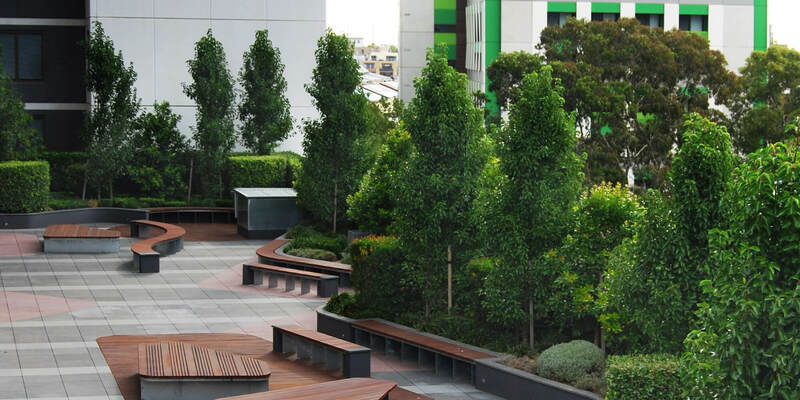 When originally constructed for Reg Ansett in 1978, no expense was spared. 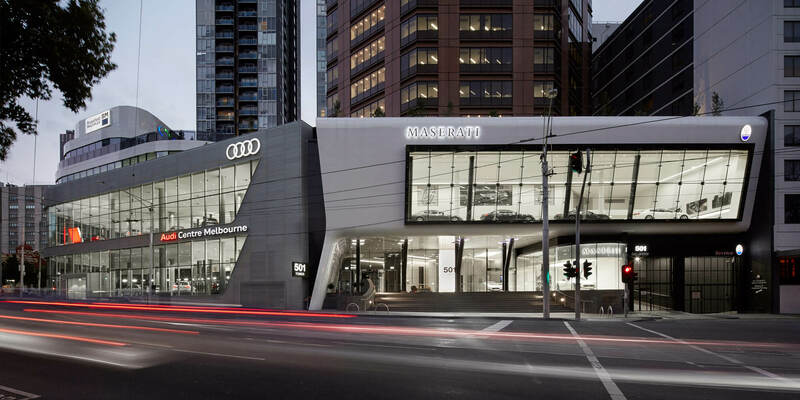 Built to the highest quality to be one of Melbourne’s premier office towers, it was well ahead of its time. 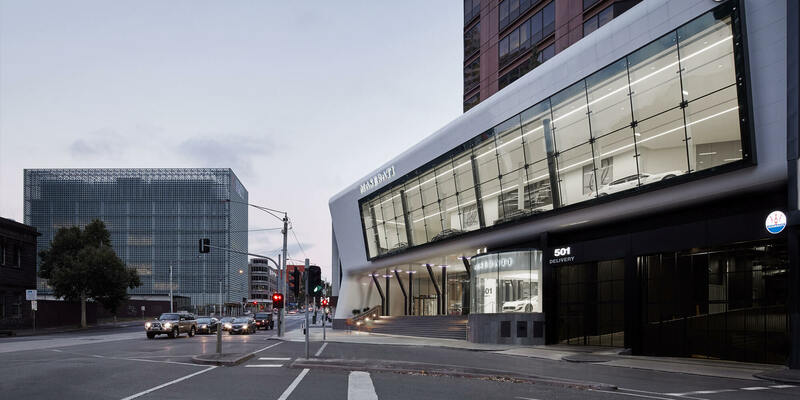 PDG purchased the building from Ansett in 2002, and in mid-2012 the Zagame Group became co-owners with a view to rejuvenate the tower to its original prestige. 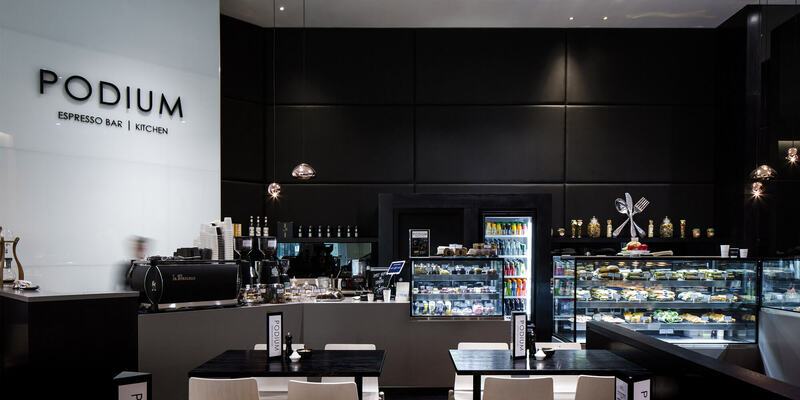 PDG’s goal was to ensure redevelopment and upgraded services would future-proof the landmark building – and transform it into one of Melbourne’s most innovative and enjoyable places to work. 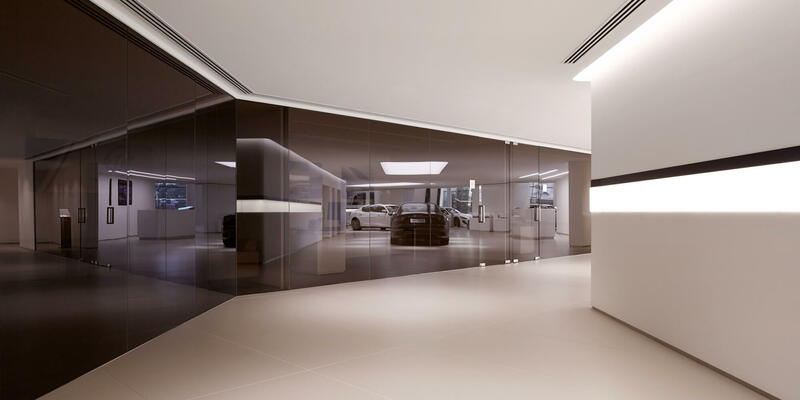 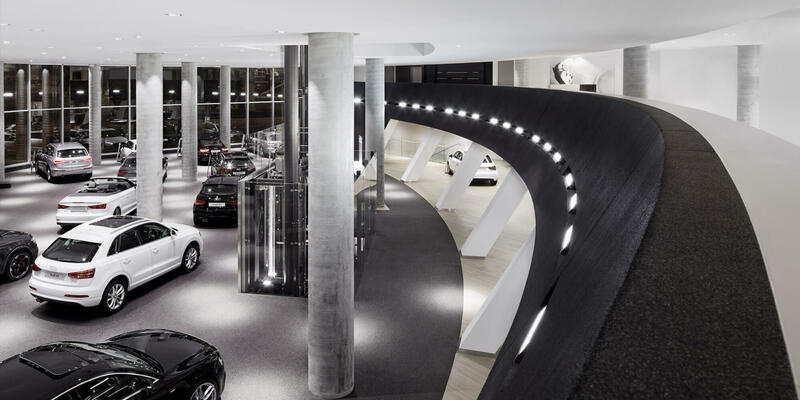 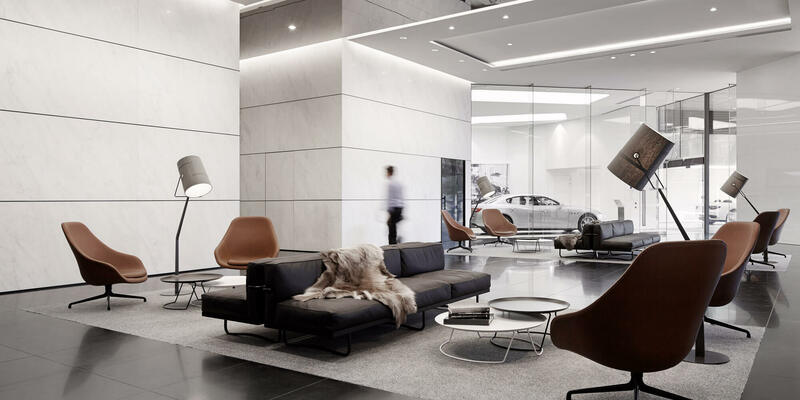 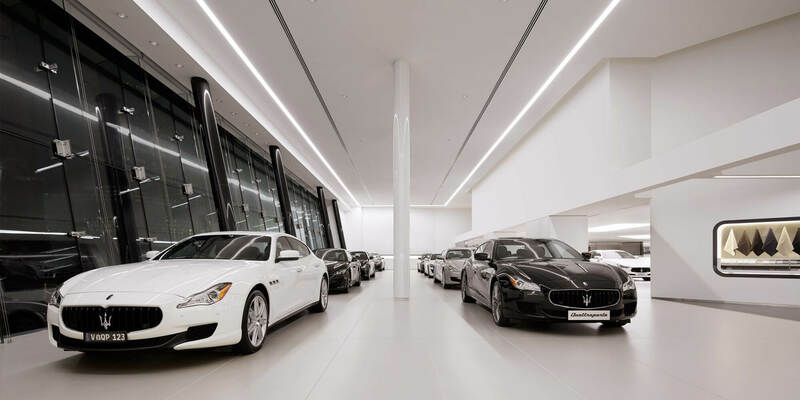 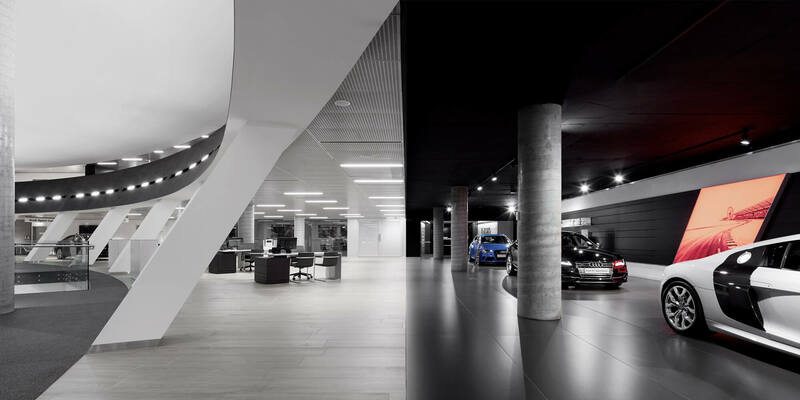 Extensive revitalisation of the famed structure involved an overhaul of the ground-level podium to host one of the world’s largest Audi showrooms. 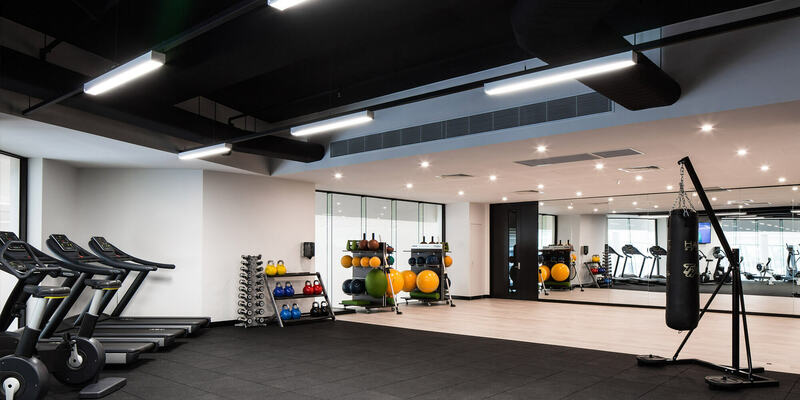 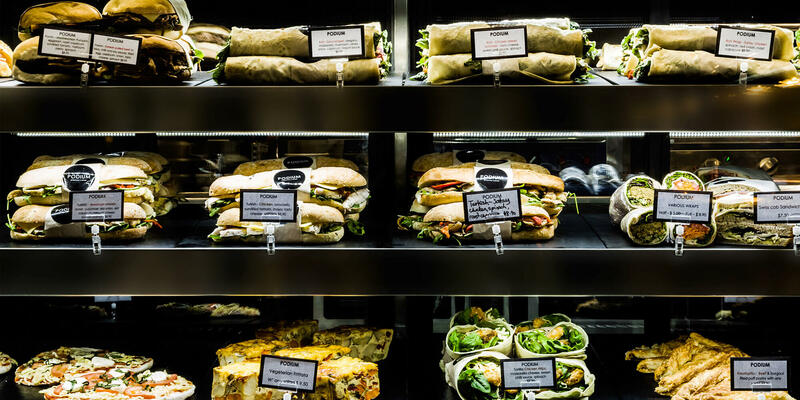 A full level of health and conference amenities continued the site’s legacy as a premium office tower, while building infrastructure and service upgrades doubled its energy efficiency. 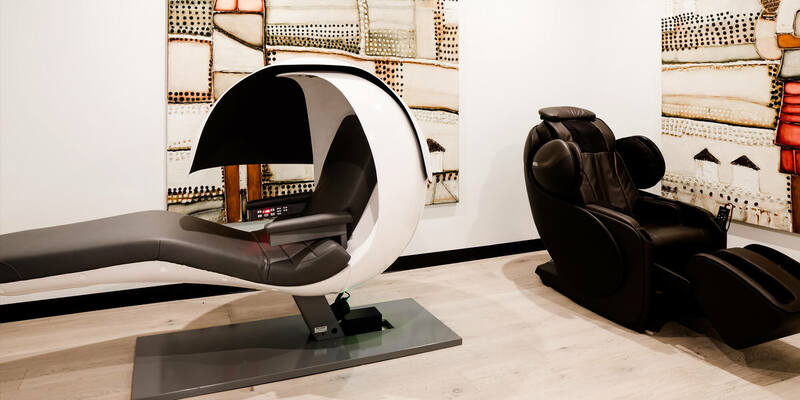 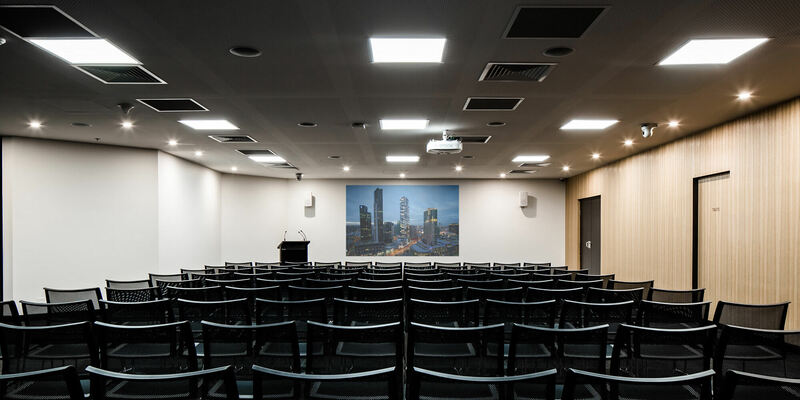 Close proximity to trams and a quick walk from Melbourne Central train station, 501 Tower provides fantastic accessibility to employees of the dynamic organisations and institutions that call it home.